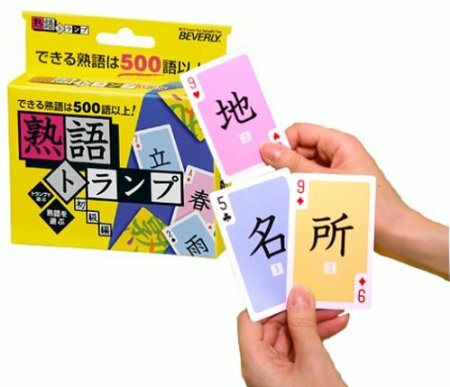 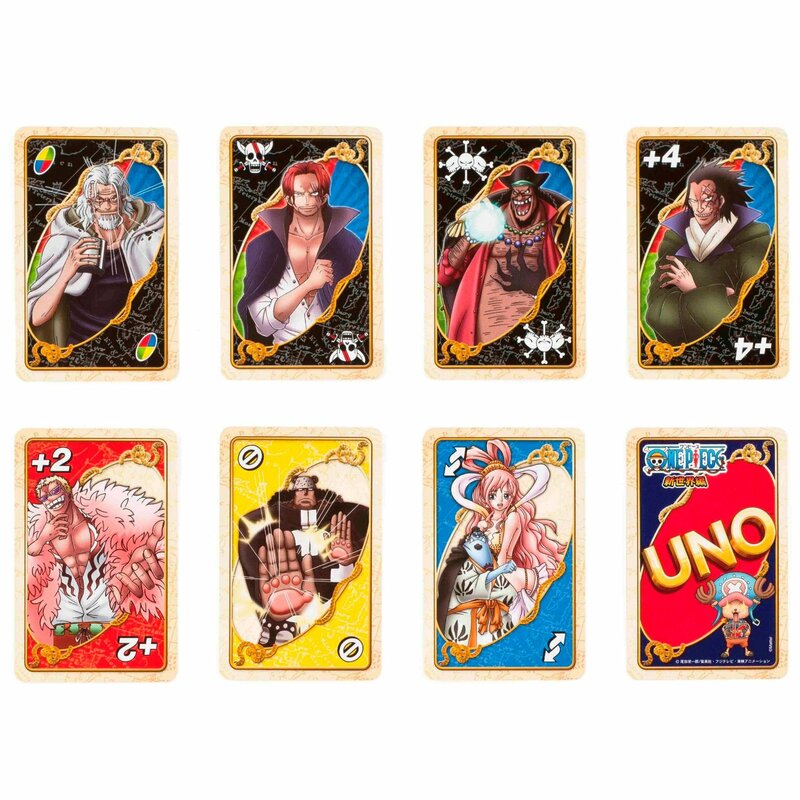 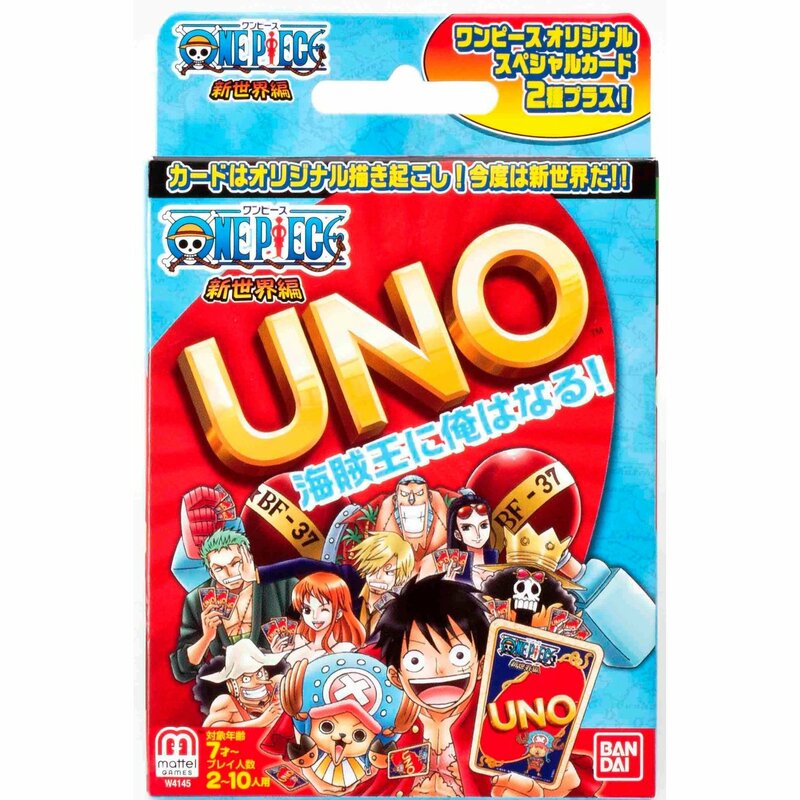 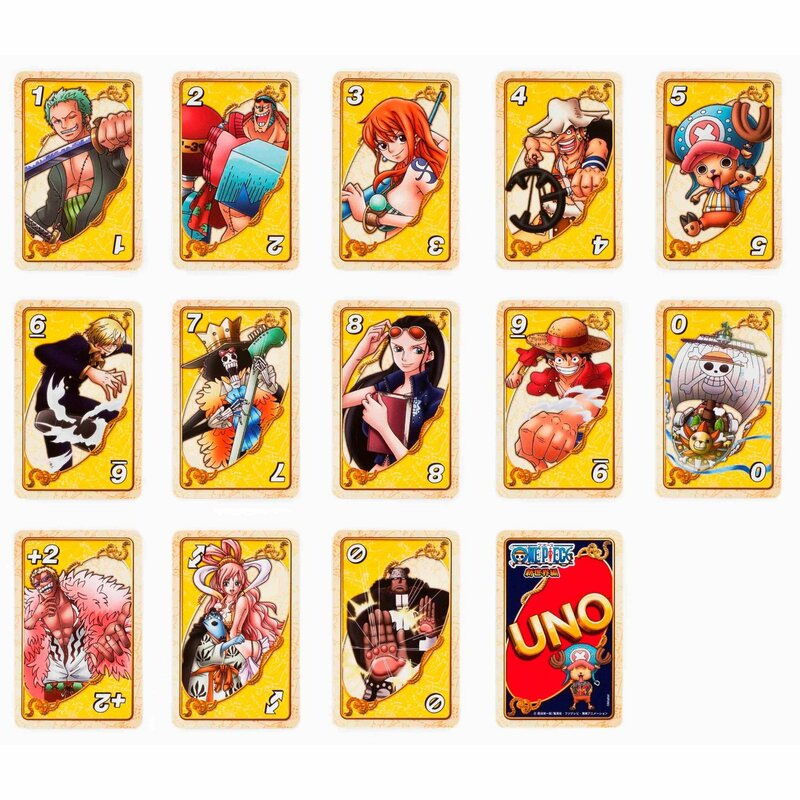 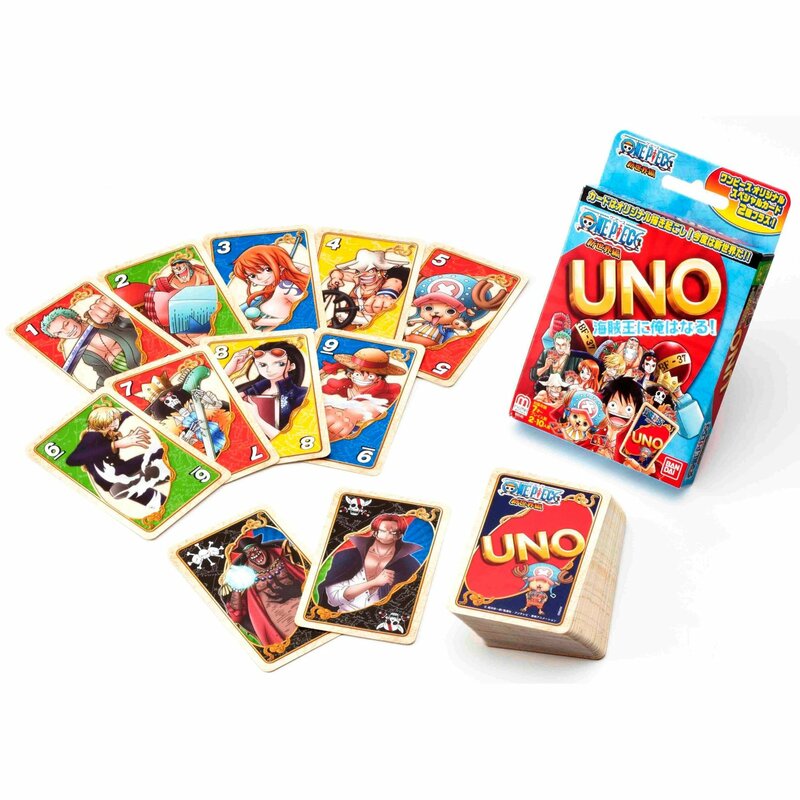 These Special Collectible One Piece UNO are perfect for fans of One Piece! 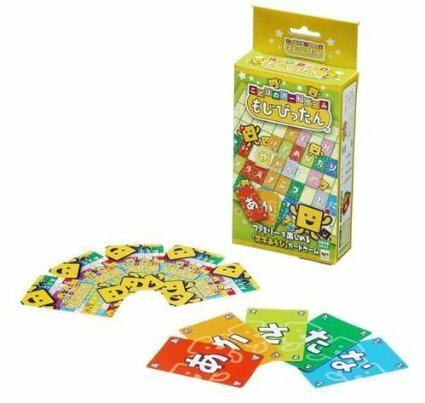 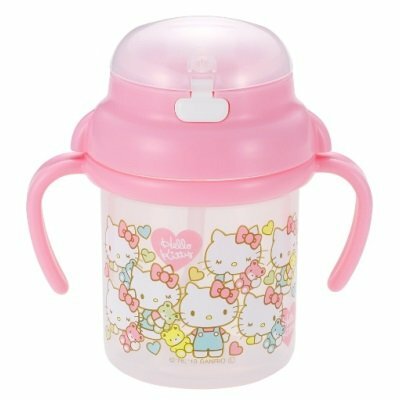 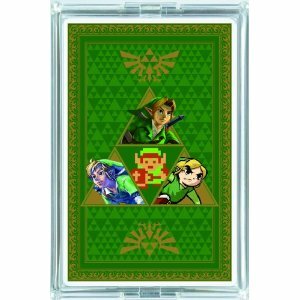 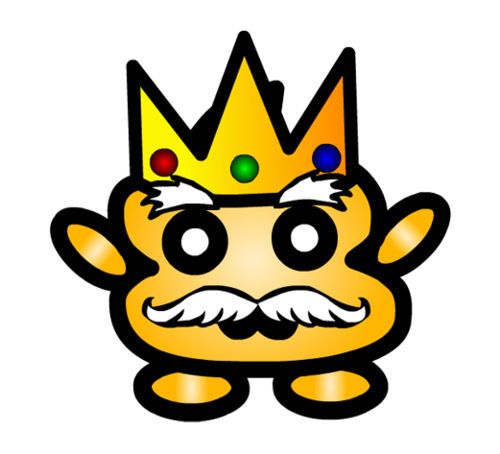 They make an awesome gift and are a great way to have fun with your friends too! 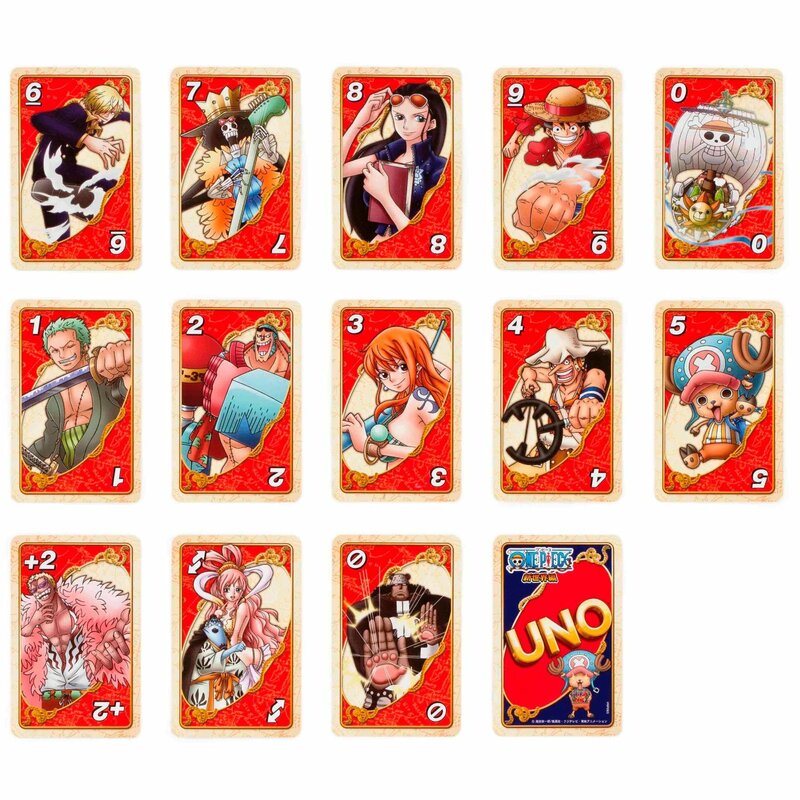 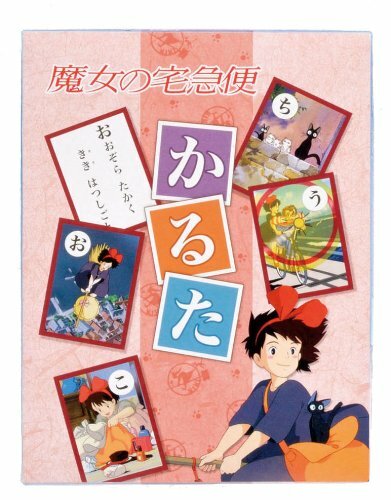 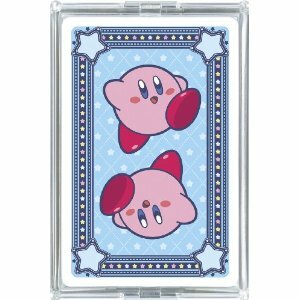 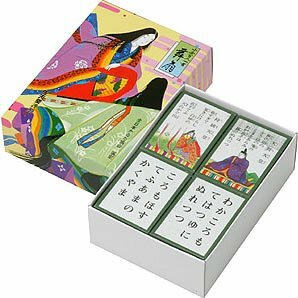 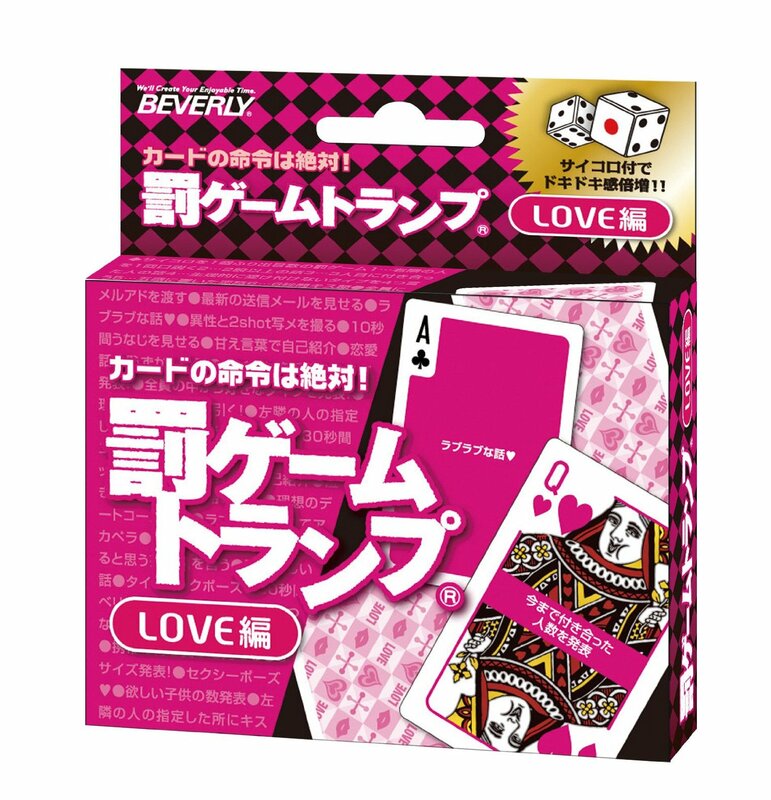 Spread the happiness with these cool One Piece playing cards!